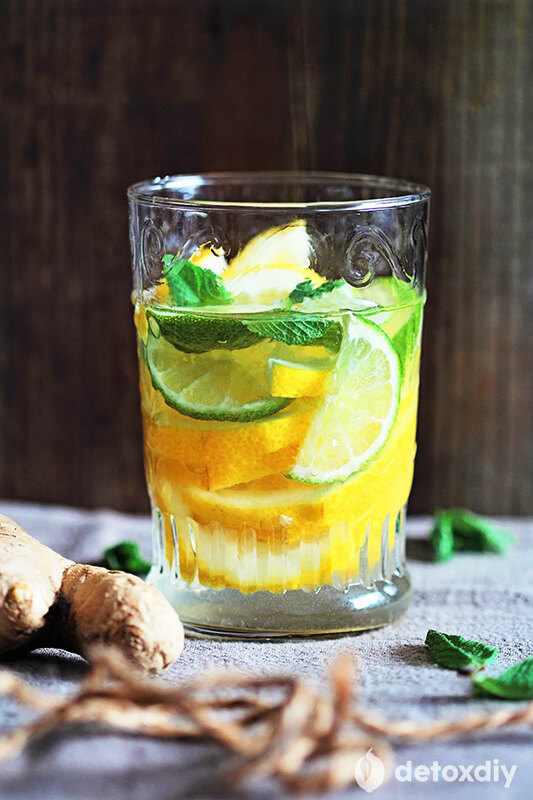 Knowledge is power, and these detox diet tips and guides provide you with the information you need to start things off the right way and stick with it to success. From learning the basics to getting down to the nitty gritty of sugar addition and food additives, it’s all here for you. 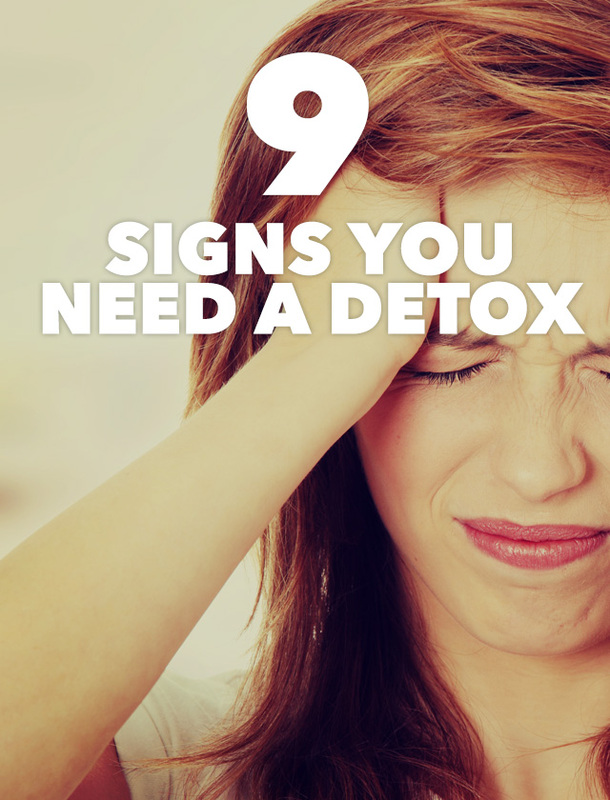 Get the basics on what it takes to follow a detox diet, including what it is and what it isn’t. 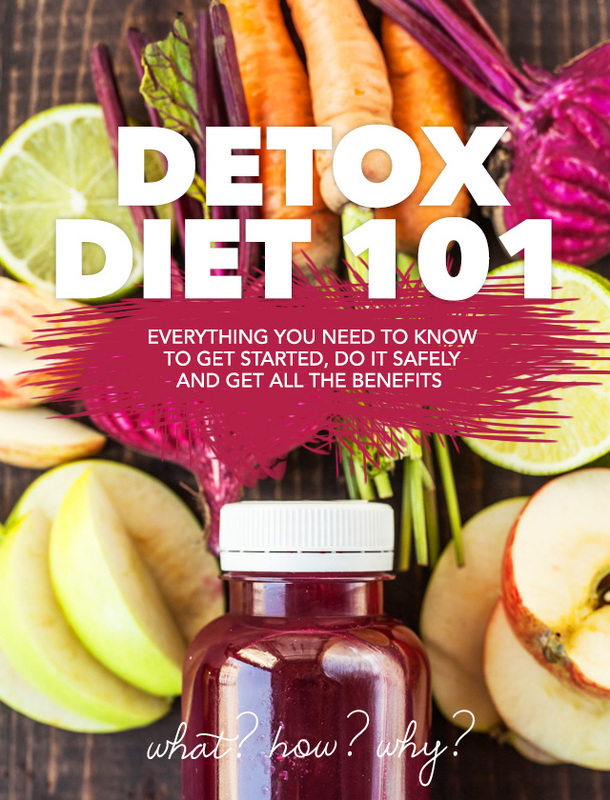 Cut through all of the misinformation out there and find out what your body really needs at its core, and learn the benefits of cutting out the junk that comes with life in a modern society. 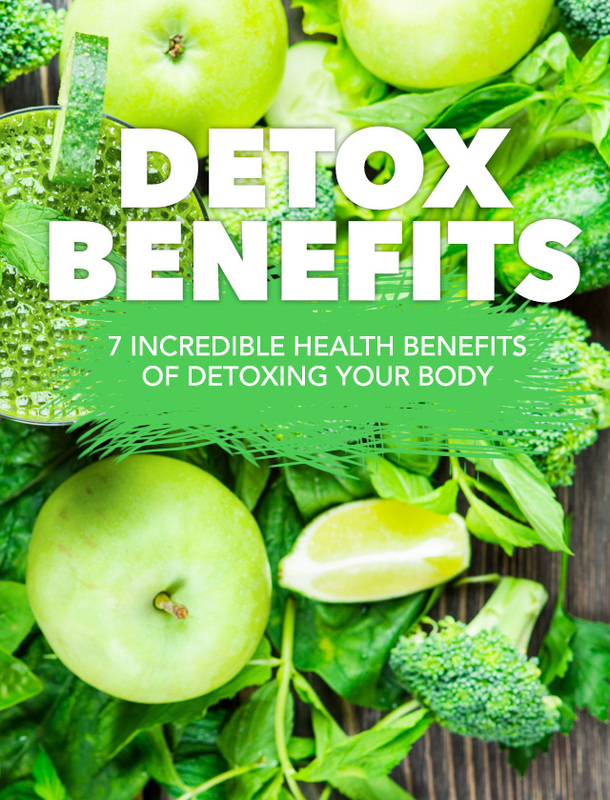 Detoxing the body comes with a host of benefits, some of them you experience right away, while others may take time to notice. It’s always a good idea to help maintain the body and keep it healthy, while instilling better eating and lifestyle habits so you can enjoy the best you possible. Follow these morning rituals and you’ll notice the immediate benefits as your day plays itself out. Make them a habit and watch as your life transforms from their powerful effects. They’re not hard to implement, and the rewards you get can literally change your life over time. Sugar is the devil, at least that’s what it seems like. Insidious in its addictive nature, just a bit can make you want a bit more. 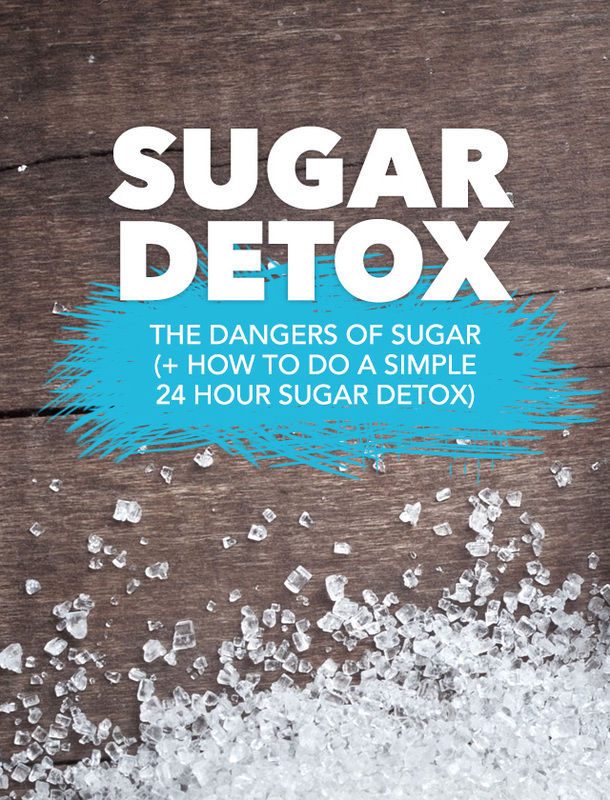 Here’s a list of reasons to step down from sugar, as well as instructions on how to do a 24-hour sugar detox to help cleanse it from your system to reduce cravings. 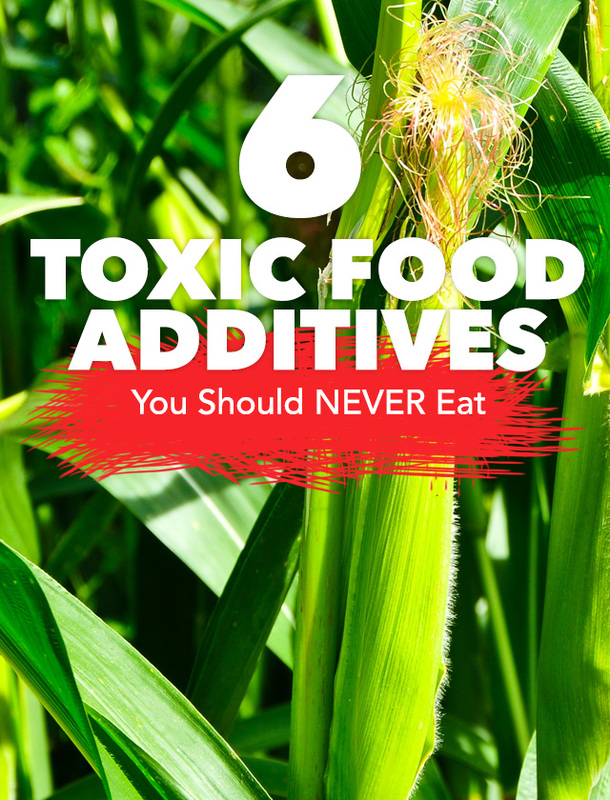 There are literally hundreds of toxins that are put into the food supply, but some are far worse than others. Here are the 6 biggest offenders you should avoid at all costs. Unfortunately they’re easy to find in many mainstream products, but at least now you’ll know to identify and exclude them.